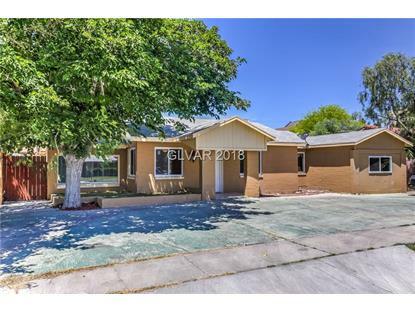 for $331,000 with 4 bedrooms and 1 full bath, 6 three quarter baths. This 2,251 square foot home was built in 1949 on a lot size of 0.17 Acre(s). 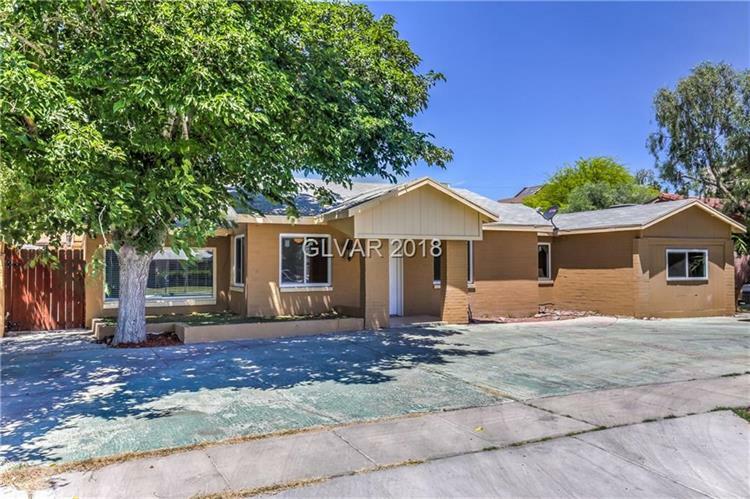 Remodeled with granite counter tops, tile and laminate flooring, new paint, new appliances; main quarters have 2 bedrooms and 2 baths; other 4 bedrooms / studios each has a separate bathroom and separate entrance. Casita in the back.